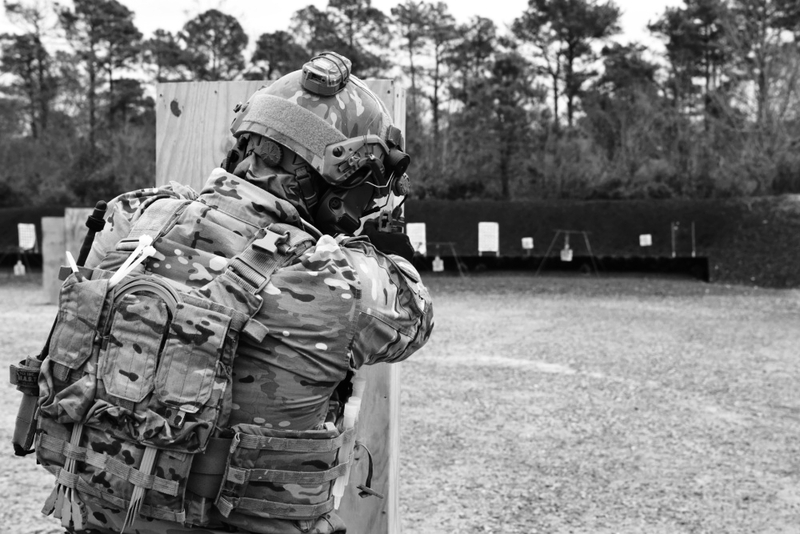 Our training division provides basic to advanced training in close quarters battle (CQB), weapons manipulation, insertion/exfiltration, IED defeat, WMD/CBRN operations, EOD/SOF (SWAT) integration and tactics, techniques and procedure (TTP) development. The most effective way to train officers to react safely and efficiently in a mass casualty incident (MCI) is to train under realistic, scenario based, high-stress dynamic situations. DA1 offers an entire suite of training to address government needs to control violent situations. All courses can be tailored to department needs and timelines. Please contact us for a personalized quote for you department. The Active Shooter Response course is designed for officers responding to the dangerous and highly chaotic nature of an active shooter situation. Officers will be trained to contain or eliminate the threat as efficiently as possible. The course focuses on highly stressful environments, teaching officers how to perform under the various amounts of stress that will be experienced in a MCI. 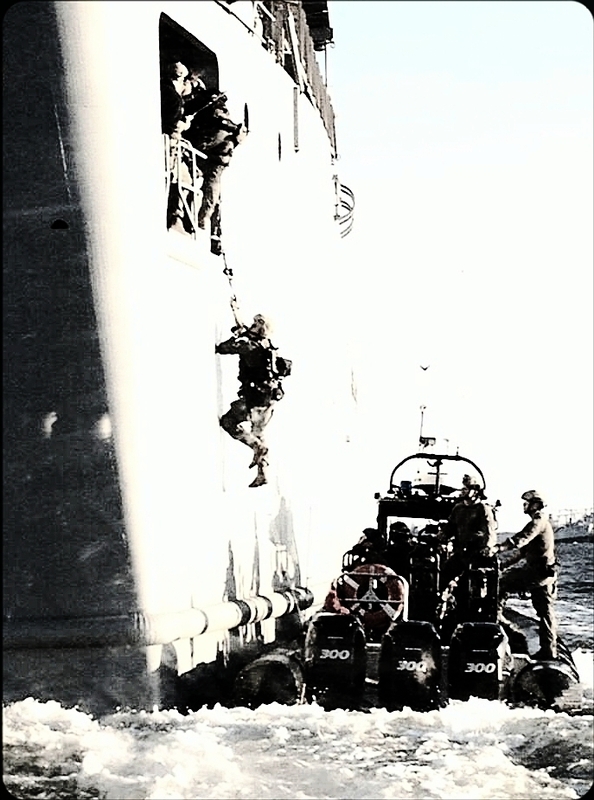 The course is focused on modern close quarters battle (CQB) and room clearing techniques for first responders. 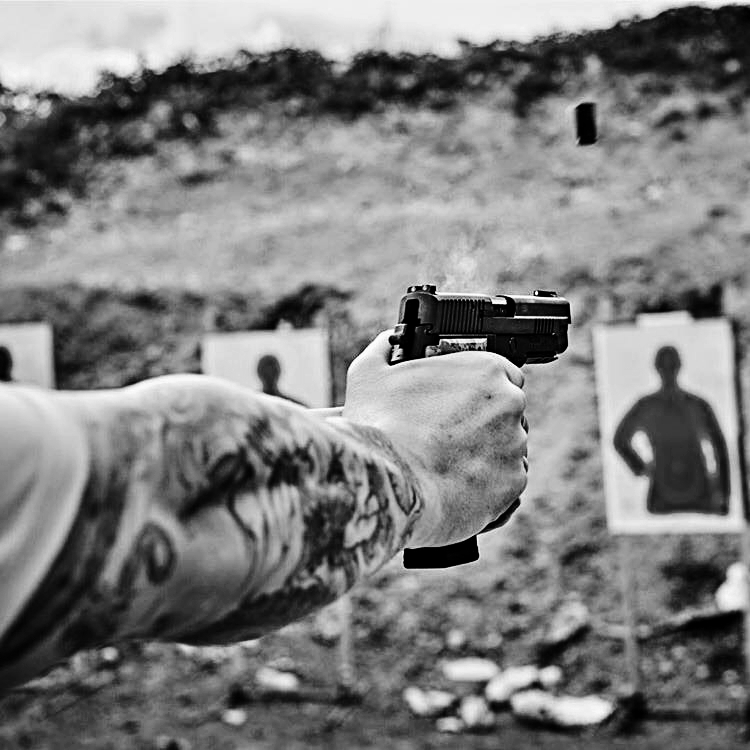 The course covers the basics of two-and and four-man room clearing with both handguns and long guns. Officers will learn to tactically clear structures in small teams to minimize loss of life while neutralizing the threat efficiently. Advanced Close Quarters Battle is the follow-on course to our Basic CQB course, moving further into techniques and common difficulties encountered by officers who are forced to penetrate deeper into structures when circumstances require. Officers will learn advanced techniques that are currently being used by special operations units in the War on Terror. This course moves far past standard academy training and is designed to give police officers a high speed immersion into modern weapon handling techniques. Officers will work in a live fire environment utilizing the most recent and effective marksmanship techniques. This course improves on the techniques learned in Basic Pistol. Shooters will come out of the class being able to effectively shoot, move, and communicate. Officers will concentrate on speed and accuracy in a variety of complex live fire drills and scenarios. This course improves on the techniques learned in Basic Patrol Rifle. Shooters will come out of the class being able to effectively shoot, move, and communicate. Officers will concentrate on speed and accuracy in a variety of complex live fire drills and scenarios. Designed to teach a team to conduct an emergency boarding of a vessel to be inspected or controlled before entering the port. It will cover all phases of a non-compliant or opposed boarding: infiltration, boarding, positive control (POSCON), seizure, and turn over to additional authorities. 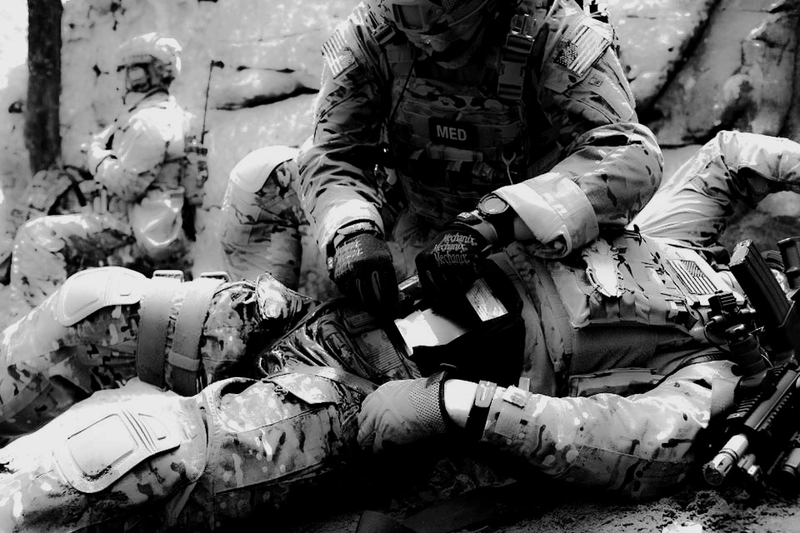 Tactical Combat Casualty Care (TCCC) or Tactical Emergency Casualty Care (TECC) is designed and developed to address care under fire conditions that may arise during or after an active shooter event for first responders. The moments after a shooting has occurred are extremely important and chaotic. Knowing how to provide swift medical attention is a crucial part for anyone that may be involved in such an event.